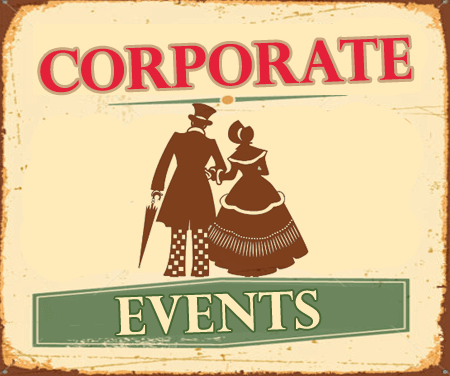 Creating the perfect atmosphere at an event can be tricky. 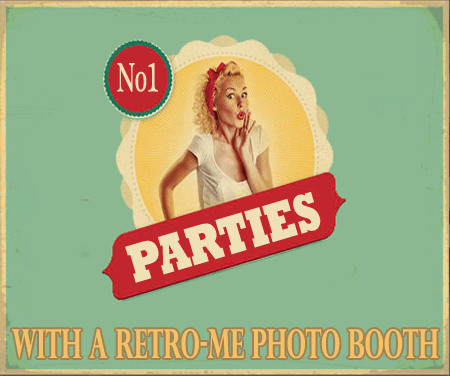 Fortunately investing in the best photo booth hire Buckinghamshire has to offer with Retro Me can go a long way. Booths bring people together and are always fun. More incredibly, they can produce more natural images than posing for photos. One thing you may find if you look at hiring a photo booth is that the provider supplies props. This can be fantastic because the right items will inspire people to take creative photos. They can also encourage people who wouldn’t normally participate to relax and get into photos. 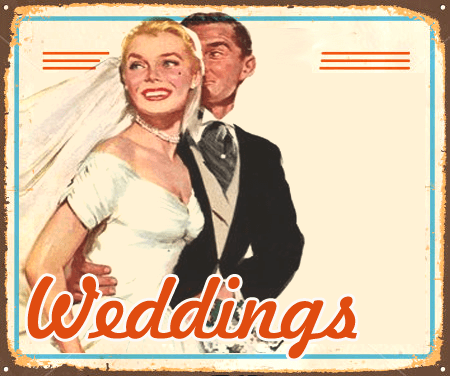 With special events like weddings the colour theme is very important. The best way to enhance the pictures is to have some props in the photo booth that match it. This can yield some really fantastic results. It can also make your prop table part of the decoration for the venue. While props can be fun, you need to be careful. After-all what is the point in having a box of items if none of them are suitable for the theme? Don’t simply take for granted that the provider will supply the exact items you are anticipating. In addition, don’t forget to think about quality. It would be wrong to make any assumptions, especially if the props are provided free of charge. The items may lack the quality you are looking for. They may have also been poorly handled if they have been used at numerous other events. The most important thing you can do when it comes to props is talk to the booth provider. That way you can be clear on what they will bring, the colour, and the quality. It can help you to make the final decision of whether to have props or to steer clear – normally a professional booth provider will forward over pictures you can then choose what you which to include. In addition, this will tell you if you want to supply any yourself. Another thing to check with your booth provider about how the props are presented – most websites mention “free prop box” is this cardboard box, plastic crate, or something the fits with your wedding or party or decor? Here at retro-me we use period suitcases, old wicker picnic baskets and vintage wooden wine crates. It may not matter but if it does ask your provider. 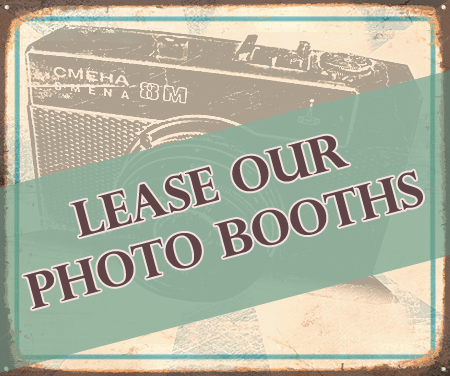 The best booth providers will help you to decide if props are right for your event. They will also put you at ease that the items they bring will be suitable and appropriate. Retro Me has built a reputation as the go to team for photo booth hire Buckinghamshire has to offer. We have unique analogue booths as well as beautiful modern ones with traditional livery. Props can be included in our hire packages for various special events if you want to spice up your photos. You can work with us to ensure we provide the right items to suit your needs. If you want to discuss anything with us please get in touch. We are committed to making sure your event has the right atmosphere and everybody gets wonderful photos as mementos.